Shady Hill Gardens is proud to offer a wonderful selection of fresh herbs for sale. 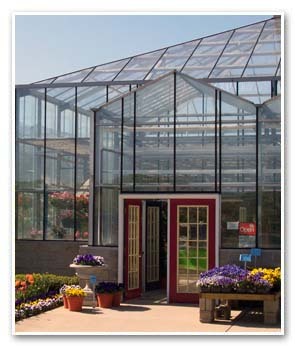 We have served the Chicagoland area for more than 40 years with seasonal flowers, herbs, and other plants. Stop by Shady Hill Gardens today to check out our selection of tasty culinary herbs. To find out more about our herbs for sale, call Shady Hill Gardens today at 630-365-5665. You can also contact us via email at suggestions@shadyhill.com of fill out the easy contact form on this page and a knowledgeable representative will get in touch with you. 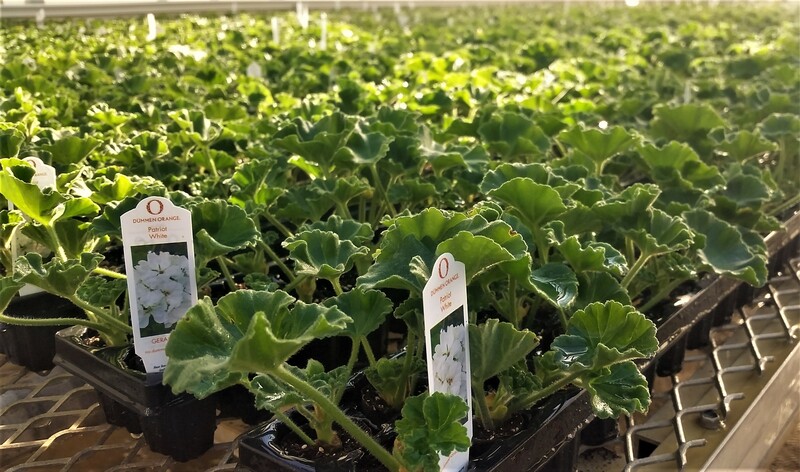 Shady Hill Gardens offers a great selection of fresh potted herbs that can be grown in containers or replanted in your garden. Our fresh herbs are great for cooking because they are pesticide free. Toss in some oregano or parsley to your Italian dishes! Or mix in some crushed sage or lavender to your lemonade! Shady Hill Gardens is happy to provide you with some tasty fresh herbs to liven up your meals or to just add some aromatics to your garden. Whether you are new to using fresh herbs in your cooking or a seasoned professional, you’ll discover that having fresh herb plants available in your garden can vastly improve the flavor of your meals. You can keep your herbs close at hand on your kitchen window sill or put them in the ground in your garden outside. Talk to a helpful gardener at Shady Hill Gardens to learn more on how to care for your herb garden. 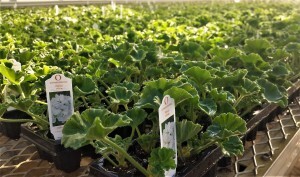 To find out more about our herbs for sale, call Shady Hill Gardens today at 630-365-5665. You can also contact us via email at suggestions@shadyhill.com of fill out the easy contact form to the right and a knowledgeable representative will get in touch with you.